August 7, 2017 Archives - Clarksville Sports Network - Clarksville Tennessee's most trusted source for sports, including Austin Peay State University. 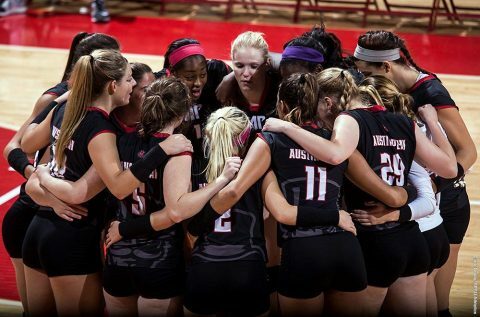 Clarksville, TN – Add Austin Peay State University’s volleyball team to the fall squads returning to campus. The Governors reported back Sunday afternoon prior to their first scheduled practice, Tuesday, August 8th, 2017 at the Dunn Center. Clarksville, TN – Austin Peay State University women’s soccer team will put a bow on its first preseason week when it hosts Indiana State in a 6:00pm, Tuesday, August 8th, 2017 exhibition contest at Morgan Brothers Soccer Field. Thirty-one athletes reported to camp last Tuesday and will have worked through five team training sessions prior to Tuesday’s exhibition. 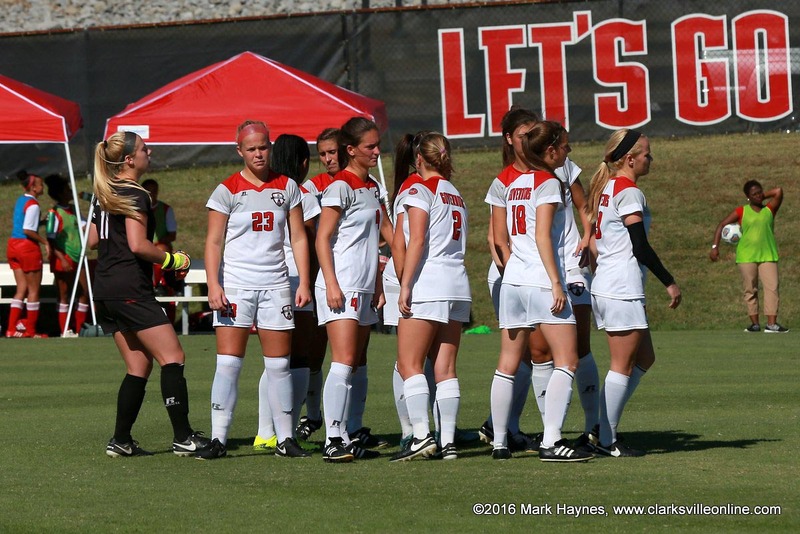 Austin Peay Soccer plays Indiana State at Morgan Brothers Soccer Field Tuesday, August 8th. 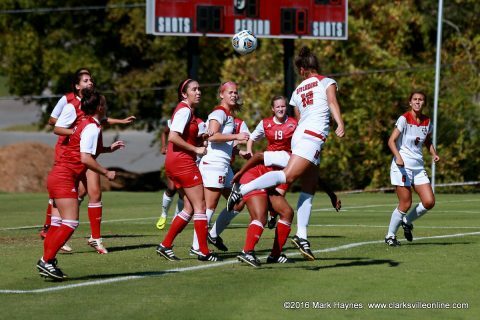 Clarksville, TN – Although the first day of classes for Austin Peay State University is still three weeks away, the Govs will see the first of its fall teams square off versus another NCAA member this Tuesday, August 7th, 2017 as the soccer team hosts Indiana State at Morgan Brothers Field at 6:00pm. It is the only home preseason exhibition contest for the Govs, after just a week of practice to prepare and condition, with Austin Peay also having a road exhibition match at Western Illinois – in Macomb, IL – on Friday, August 11th. Austin Peay Soccer to host preseason exhibition match against Indiana State Tuesday, August 7th.